Is fingerprint check in weird and creepy? So, I need your help. I’ve been using Fellowship One for many years now and based on the equipment we have we’ve been doing assisted check in. Essentially, that requires a volunteer to man the computer and check families in. However, I want to move toward self check inÂ becauseÂ it’s much faster. With Fellowship One, one of the best ways to do self check-in is using bar codes. However, I was talking to a manufacturing sales rep and he was suggesting that I look into fingerprint scanning as an alternative to bar codes. In the long run, it’s easier and faster. It’s not security based or anything like that, it’s just a speed thing and convenience thing (people forget to bring their key fobs, but they usually bring their fingers). So, my bigger concern is this. Is it creepy? Does it feel too big brother-ish? Would your parents resist? My feeling is that most won’t, but will enough throw a fit to make it less than successful? 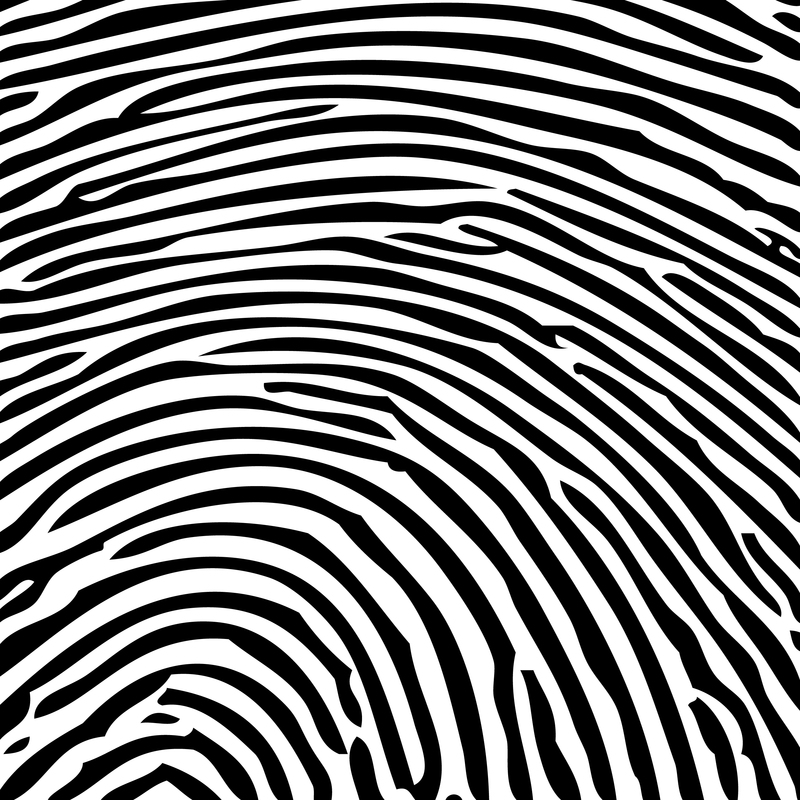 It may help if they know that you’re not actually storing their fingerprint information, but the numbers that are worked out when their fingerprint goes through the associated software – very similar to a barcode. If you have a decent education program in place before this goes through, it can help. I think you should also be able to mix/match if you can keep the old barcode scanners around for people who just aren’t comfortable with a fingerprint scanner. Perhaps both could live on the same box? You may want to show them the information that would actually be stored using yourself as an example to help them understand that you’re not actually collecting/storing fingerprints (unless you are as part of the software – that’s a whole different issue). Speaking for myself and as long as the software wasn’t actually storing a fingerprint, I’d probably be okay with it. If you are storing fingerprints for some reason, I’d be a little less comfortable. I like the fact that there is no barcode tag or key fob to keep up with. Very few people lose their fingers. One down side would be someone with no fingers might feel discriminated against. Do the parents scan their finger, or each child’s. I don’t see them getting a newborn scanned very easily. Peter, someone else told me that too. It’s just a reader of finger prints… we don’t store them. Brandon, I cracked up at your comment. Yes, we would be discriminating to all those fingerless people. I’ll use retina scanners for them I guess. Technically you could scan anyone’s fingerprint I think, but just one person from the family will pull up the whole family. It sounds cool, I think it might take parents some getting used to, but eventual it will feel natural. I think the biggest problem you will have is with new people. I would be totally fine to scan my finger print at a church I’ve been attending for a while, but if I went someone new I think I might keep looking. I think it’s a great idea, but might scare away a few guests. I looked into this recently, and the biggest decider against me using it was having to enter all 1,000 people and their fingerprints into the system. The nice thing about a Key FOB is that I can make it on a Tuesday Afternoon and send it out…and if they forget they can use their phone number to check-in. I think it’s weird and a bit creepy. But strictly from an appearance standpoint. Do we have to peel all the glue off our fingers to get an accurate reading???? Seriously, I think it would seem just a bit too invasive for my parents. We have used fingerprint check in for a few years now at Hillsong Kids. It’s great! Out of thousands of families we only had one parent who thought it was creepy. People can use a family number to sign in if they don’t want to use finger print. Took us a few weekends to get fingerprints enrolled into the system, we simply had a transition month where we still ran the old system and new one at the same time then phased out the old. What is creepy is what I’ve heard people can use at ATMs in japan – blood identification! Your finger is lit up red and the scanner reads your blood make up. It’s far more accurate than finger print. I think it’s great (24 Hour Fitness in our town uses it. No more lost badges, I love it! ), but I am not sure if The Church is ready for this yet. If you have to ask if it’s weird or creepy, it probably is for a majority. I would never acquiesce to it if I hadn’t already been a doofus and let my two youngest get their prints done at a cutesy police station tour. Afterwards, I mentally kicked myself that now my kids’ prints are on record. Yes, indeed, they are for the rest of their lives. Argh. Aside from that, really – fingerprint check-in at a church? If the childrens’ church attendance is in the hundreds, I can see it, but at a church with just dozens, I’d call it over-kill. I really don’t get why people are so nervous about getting finer printed. Truth is, if someone want’s your prints, they’re easy to get. We leave them everywhere. I just don’t really get the paranoia. Plus, these readers we’re looking at don’t actually store the prints, they just read them and link what it reads to a number assigned to that person. So am I understanding this right, does the fingerprint scanner work with Fellowshipone or are you converting to a different system all together? No, it’s still fellowship one, it’s just using another piece of software to read the fingerprints and then talk to F1. Google biometric scan. Fingerprint scans WILL be stored. Fingerprint scans CAN NOT be erased, like passwords. At least lost cards can be re-issued with new numbers, your fingerprints CAN NOT. ANY enterprising young hacker CAN use this information to obtain MORE info about you…home address, vehicle, DMV, use your imagination. Would you give out your Social Security Number? Nope. So ask yourself, why would you give out something 1000x more valuable and permanent like your fingerprint?!? This information IS stored, and IS tracked, and CAN be used to do a lot of financial damage to you and your home. THINK people. Man…this must be the most naive site I’ve come across in a while. Thanks for the reply. Honestly, I don’t know what to think. We haven’t moved to finger print check-in yet, but just the idea of it seems to freak a handful of people out… and they can be pretty vocal. i think that they are overly alarmist, but we’ll do more research before moving to the system. Thanks for all the comments. It’s possible to scan a fingerprint, run it through an algorithm, and store just the resulting hash/code without storing the actual fingerprint. The scanning software could then scan a fingerprint, run it through the same algorithm and see if the same result comes up. Just because the information CAN be stored does not always mean that it IS stored. Perhaps doing a little research into the ways that consumers use these solutions might be in order? Does anyone recommend the hardware and software for biometric (fingerprint) attendance tracking? Thank you. “We’re on the eve of destruction”….Sound familiar ?….Sheep. Hi, I sure could use a little of your wisdom! What software are you using? Also, what model and brand of fingerprint reader are you using? I am an IT and have been asked to help set up the check-in kiosk at our childrens church and I figure I could use a little advice. You can email me directly if thats ok, favoredandblessedone@yahoo.com, thanks!